Last year, I really wanted to try out a subscription box service, but I wasn't exactly sure what I wanted. I know a lot of naturals like CurlBox, but I'm not really a product junkie, so it would've been very pointless and a big waste of money. I saw a few fitness and foodie boxes, but again, I didn't want to have stuff in my apartment that I wasn't going to use, or buy food that was gross with no opportunity to tell the waiter. 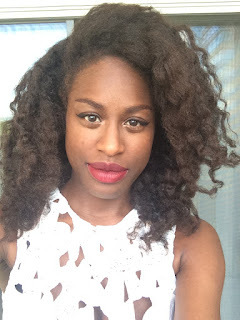 After some searching, I whittled it down to a jewelry or a clothing subscription box. I eventually came across Elizabeth & Clarke and decided to go with that (since I have a clothing addiction, lol). 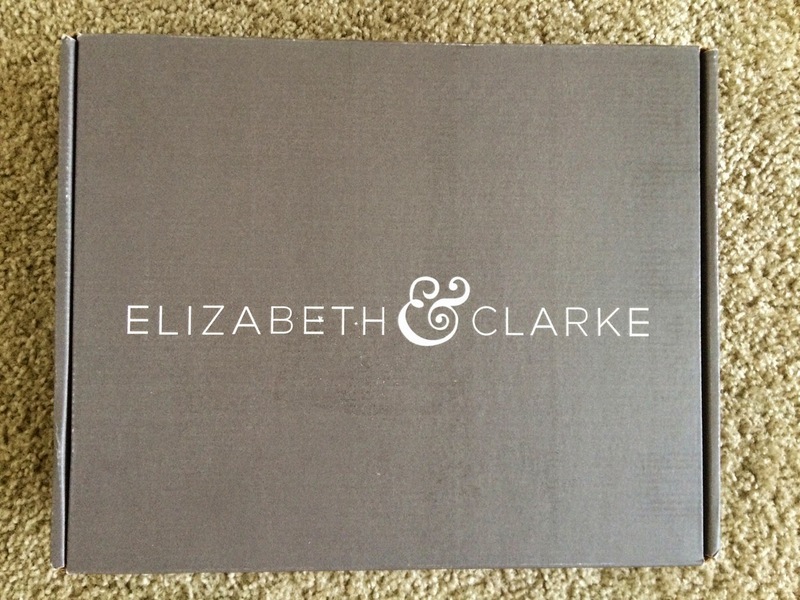 Elizabeth & Clarke is a subscription box service that sends up to 3 shirts every season. The shirts are basics with nice touches that still gives each shirt its own character. You can pick your shirt(s) before they ship, and if you don't like them, just send it back for a free refund or exchange. What's great about their shirts is that they are very versatile. I can wear them to work, to get brunch with friends, or even to run errands. I also like their little details. 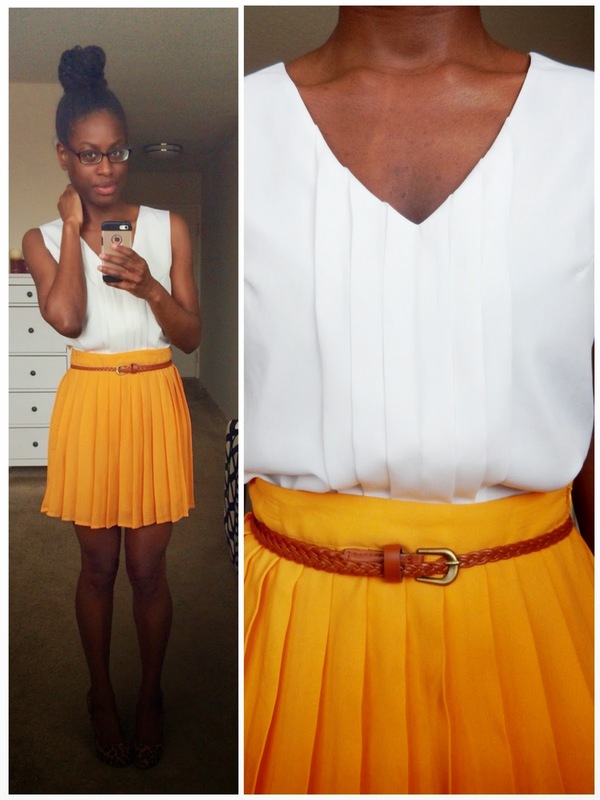 Lace, pleats, feminine necklines, it all fits so perfectly with my personality. The shirts are great quality as well. They feel very sturdy, but still soft and comfortable to wear. I won't say any names, but I have bought shirts for double the price, and they start coming apart at the seams after only a few washes! I've never had that problem with Elizabeth & Clarke shirts. Every 3 months, a small, gray box is shipped to my apartment. Inside, wrapped in gray tissue paper, my shirts are perfectly folded with a card detailing the featured shirts of the season. Since I started Elizabeth & Clarke, there has never been a season where I didn't like at least one shirt. There was one time I returned a shirt, and the customer service was excellent. The representative was friendly and polite. I am very happy with Elizabeth & Clarke and have even recommended them to a few friends. I won't be stopping my service anytime soon!